From its offices in Hamburg’s Reeperbahn district, Aviator Management can see the clubs where The Beatles spent their most important formative years. It’s an entirely appropriate vista for a company that specialises in looking after the audio visual legacies of some of the biggest names in modern music history. This year, Aviator celebrates 10 years of working with legendary artists in two distinct areas. On the one hand, it is a diligent searcher and enforcer when it comes to AV rights and remuneration. 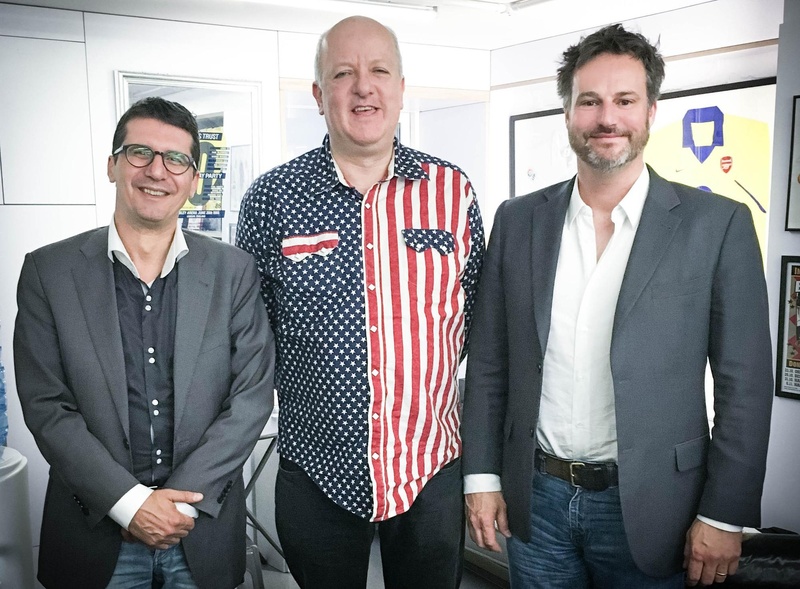 It manually tracks down every single instance of its clients’ content on all VOD services, then either monetizes or blocks that content, ultimately regaining sustainable control of its partners’ AV rights in an area which, says, founder and CEO Alexander Seidl, “is currently not sufficiently addressed by the music industry”. The other, more creative side of Aviator’s operation involves it acting as the focal point between artists, labels and a network of TV stations to deliver high quality, fully-cleared archive material – for either online or physical distribution. The artists it works with in this area include Mark Knopfler, Alice Cooper, Def Leppard, Cliff Richard, Elvis Costello, King Crimson and many more. It also exclusively represents two absolute treasure troves of musical material: the Band Aid archive (including Live Aid and Live 8) and the Prince’s Trust archive – and has made significant progress with both in recent months. Director Global Business Development, Lindsay Jones says: “For Live Aid we have created an official YouTube channel containing the classic performances. We completely cleaned up the user-generated content on YouTube and were surprised how many unauthorised claims were existing. “After removing these claims, we completely blocked all user-generated content outside of the channel to drive viewers and in order to generate solid revenues for Band Aid’s work. 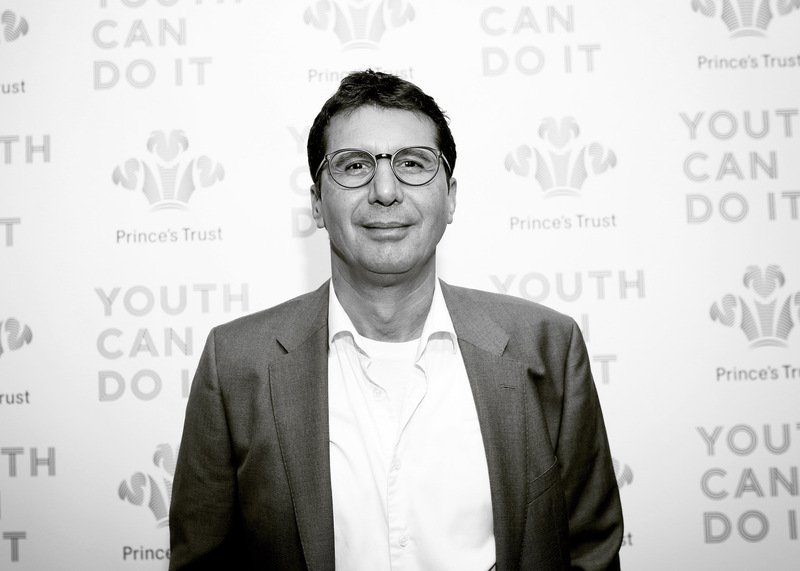 The company has done a similar job for the Prince’s Trust, launching an official YouTube channel earlier this week (December 4) featuring footage of artists such as Phil Collins, Eric Clapton, Blondie and Elton John, from a collection of concerts and gala events stretching back to 1986. Reflecting on a decade in business – and on Aviator’s most successful year to date – Seidl says: “We sit very comfortably in a unique position between artists, labels and content archives – and we’re very good at linking all the elements up to create, and then look after, something that benefits all parties. “They can sometimes have slightly different goals and not always speak the same language, but we are here to highlight mutual benefits and find solutions that work for everyone, as well as providing amazing content for fans. We do it through a very personal approach, we’re about meeting people, talking to people and finding common ground. “What’s most important to us though, always, is doing the best for our artists – protecting their legacy and ensuring they are fairly rewarded.